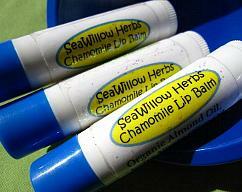 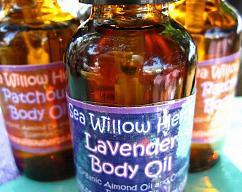 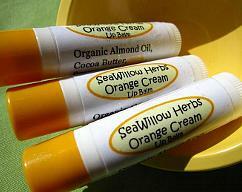 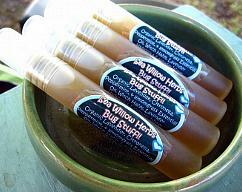 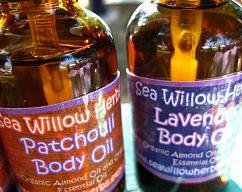 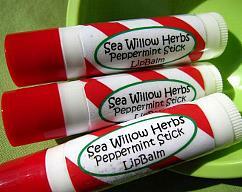 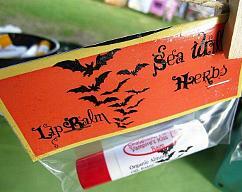 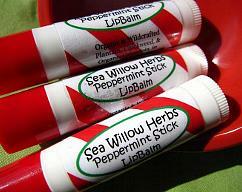 Welcome to Sea Willow Herbs on Zibbet! 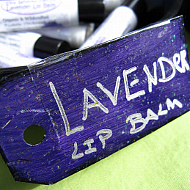 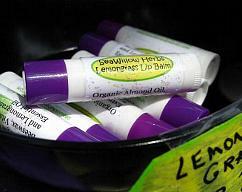 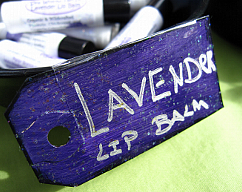 I make lip balms, salt & sugar scrubs, healing salves, aromatherapy massage oils and more. 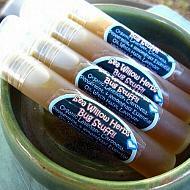 My products only contain 100% organic and ethically wildcrafted ingredients. 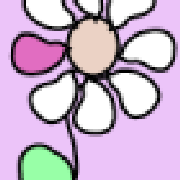 Enjoy your visit to my little shop! 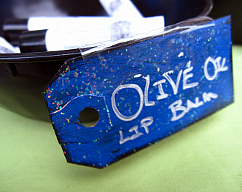 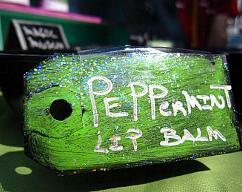 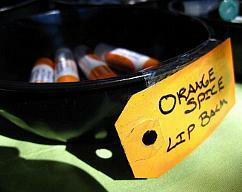 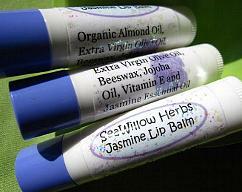 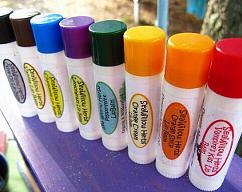 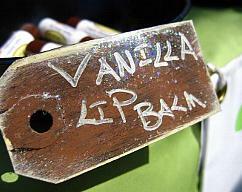 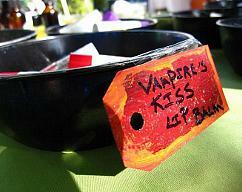 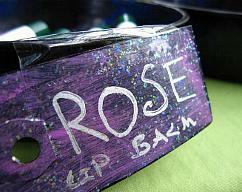 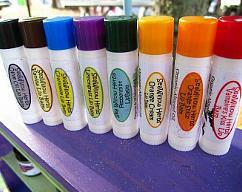 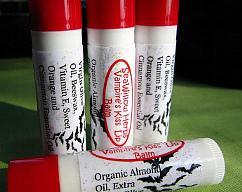 ♥Wholesale welcome on all of my body oils and lip balms!